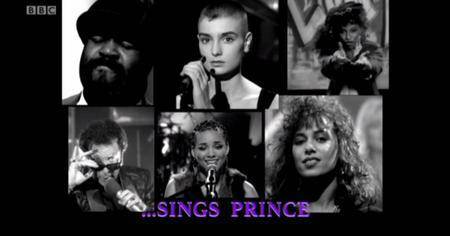 …Sings Prince is a 2016 show from the BBC Music that highlights Prince and some of the cover versions that has been done of his music. These were lip-syncs or live performances done by the likes of Alicia Keys, The Bangles, Sinead O'Connor and more. Description : A compilation of songs written by Prince but made famous by other artists. 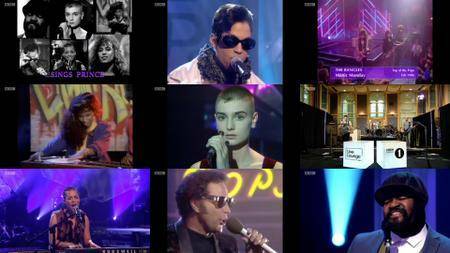 Comment : A compilation of songs written by Prince but made famous by other artists.